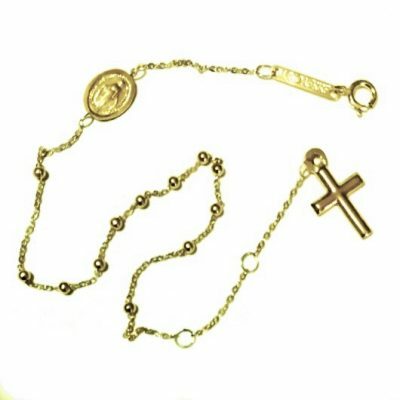 9ct 9kt Gold bracelet Cross lucky eye black beads. 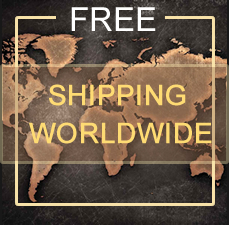 Made in Europe. 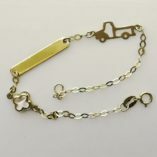 9ct 9kt Gold bracelet Cross lucky eye black beads. 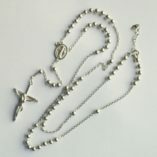 The cross is Mother of Pearl with evil eye protection. 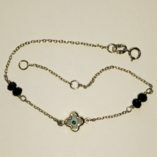 The bracelet is adorned with 4x faceted black beads. 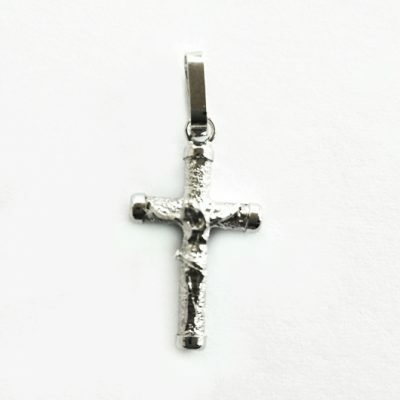 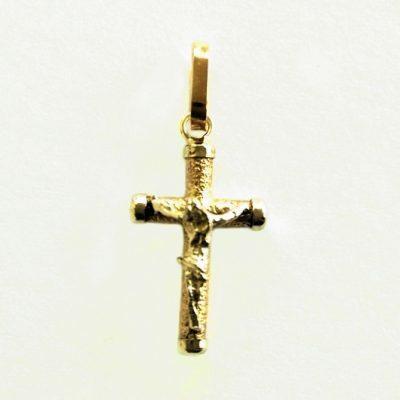 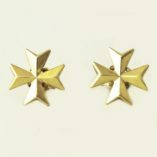 Size of cross: 7mm (h) x 7mm (w) x 2mm (d). 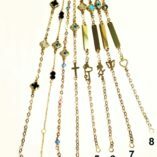 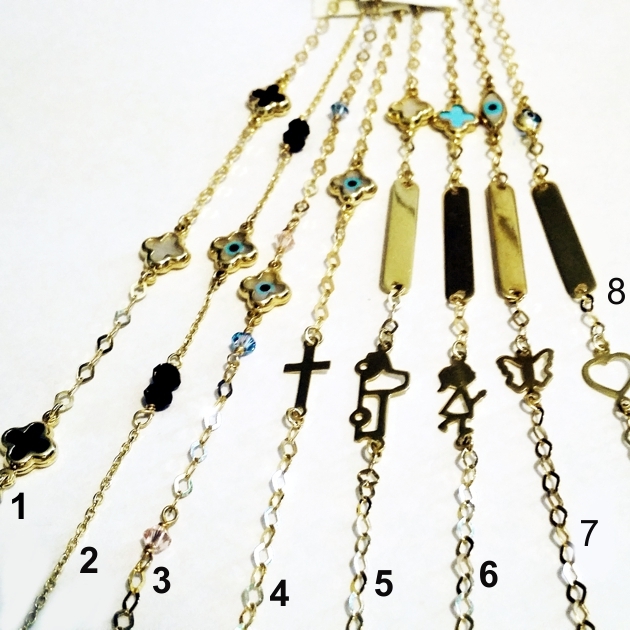 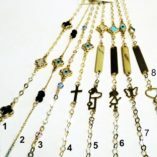 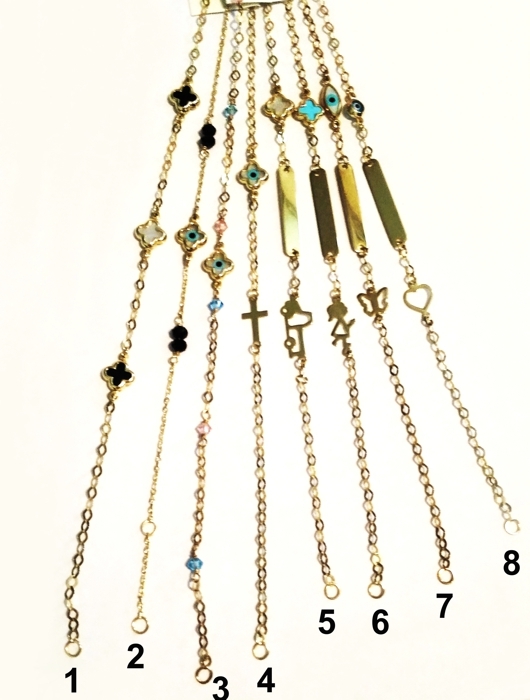 Length is adjustable 17cm or 6.7" to 15cm or 5.9". 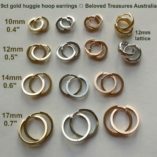 Suits children and ladies with a small wrist size. 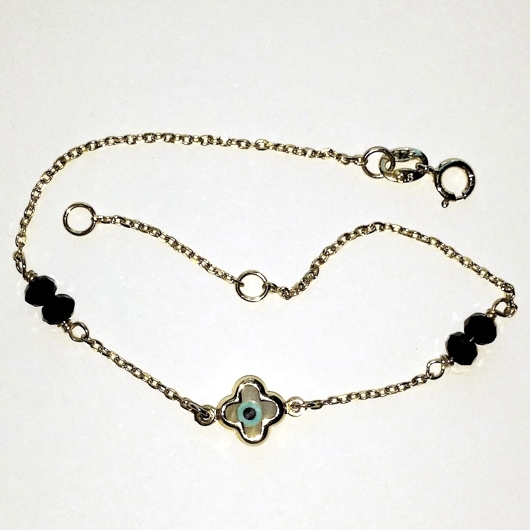 Group photo bracelet number 2.